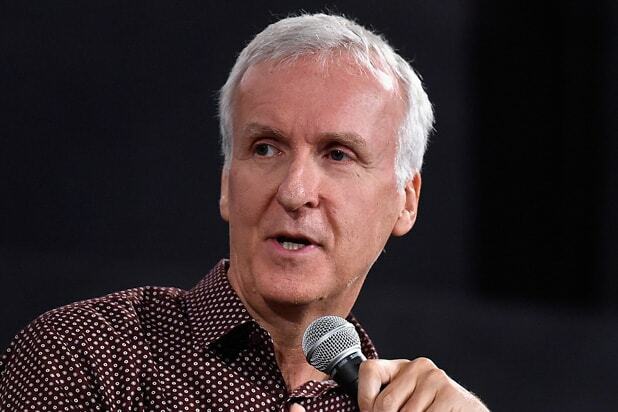 While most of the world is excited about “Avengers: Infinity War” hitting theaters this weekend, Oscar-winning director James Cameron is hoping for superhero franchise fatigue soon. He said that as a father of five, he imagined what “Avatar” would be like if it focused more on the families of the characters from the original film, which led him to think of Francis Ford Coppola’s legendary 1972 movie. 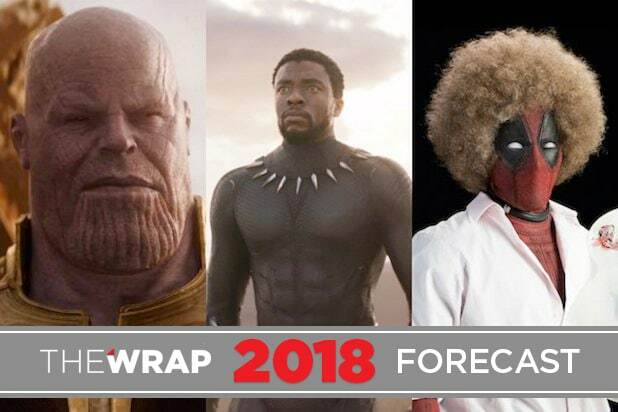 “Avengers: Infinity War,” directed by the Russo brothers, will hit theaters on Friday. Other MCU movies coming up include “Ant-Man and the Wasp,” “Captain Marvel” and another untitled Avengers film, as well as the next “Spider-Man” and “Guardians of the Galaxy” movies.